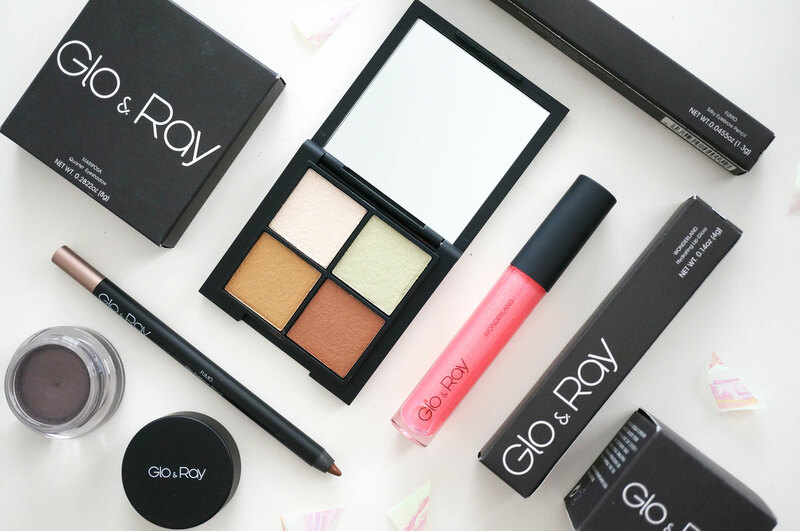 In case you don’t know I’m a massive fan of Glo & Ray makeup, I’ve tried a few bits from them over the last few months and I’ve always been wowed, and now I have some more lovely items to try out and show you! I have a great range including an eyeshadow quad, lipgloss, eyebrow pencil and single mousse eyeshadow. Let’s get stuck in! 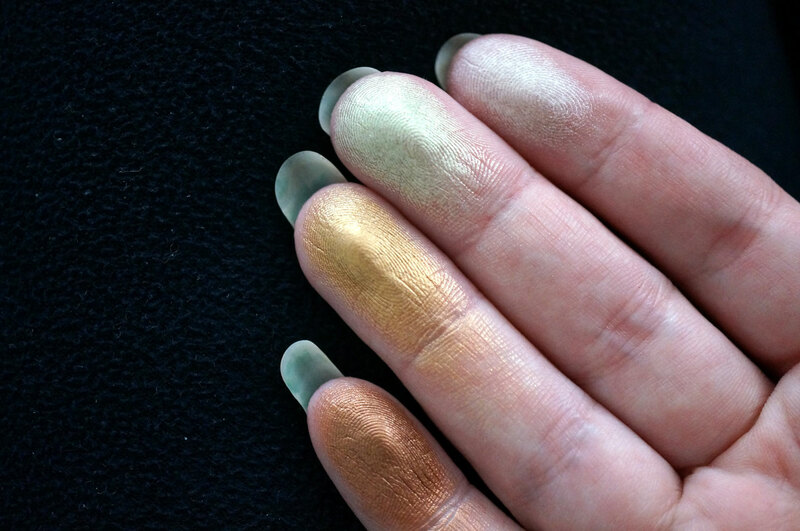 First up is the gorgeous Mariposa Eyeshadow Quartet in Liquid Metal 405 (£12.50). I was instantly attracted to this palette as the colours just looked amazing. I’ve tried many Glo & Ray products without a negative word or comment, but I’m afraid this is where my first not so glowing review comes in. I love love LOVE the colours, there’s no doubt about that, they’re gorgeous, but I’d be lying if I said I was thrilled with the formula. It took a lot of work to create the arm swatches above. I had to keep going over and over the shadows, they felt really stiff and hard to work with, and I’m guessing they were either just pressed too hard (is that even a thing?) or it was the actual formula that was the problem, either way I just couldn’t work with them. In the end the three darker shades did come out pretty well, after a lot of work, but the fourth and lightest shade did not want to co-operate – hence why you can’t see it on my arm. Apologies for the slightly negative start, but I’ve got to be honest. On the plus side it’s all positive from here! 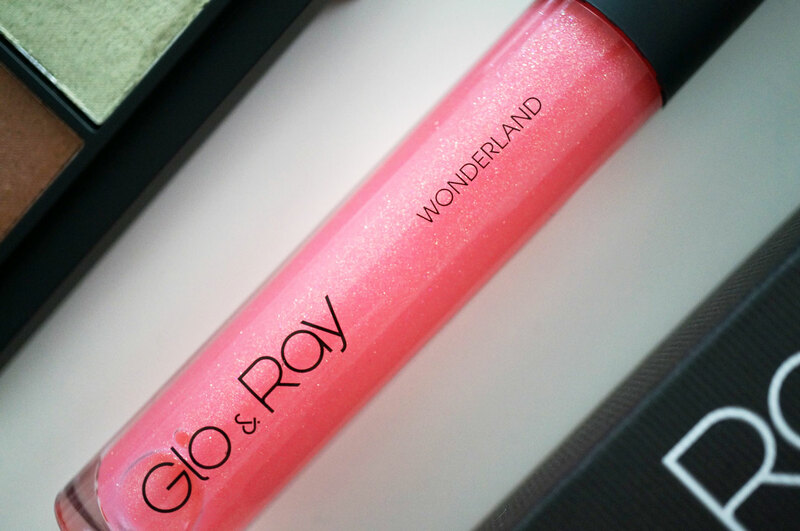 So now on to a much much better product – the Wonderland Hydrating Lip Gloss in Pink Pearl 701 (£10.00). To be honest I’ve actually gone of glosses a bit in favour of lipsticks lately, but I do occasionally reach for one, especially on the days my lips are too dry for lipstick, and this gloss has definitely been on my grab list! It has a lovely hydrating formula, and it’s smooth and non sticky. Pink Pearl is a sheer medium pink with tiny gold sparkles that look fantastic when they catch the light. 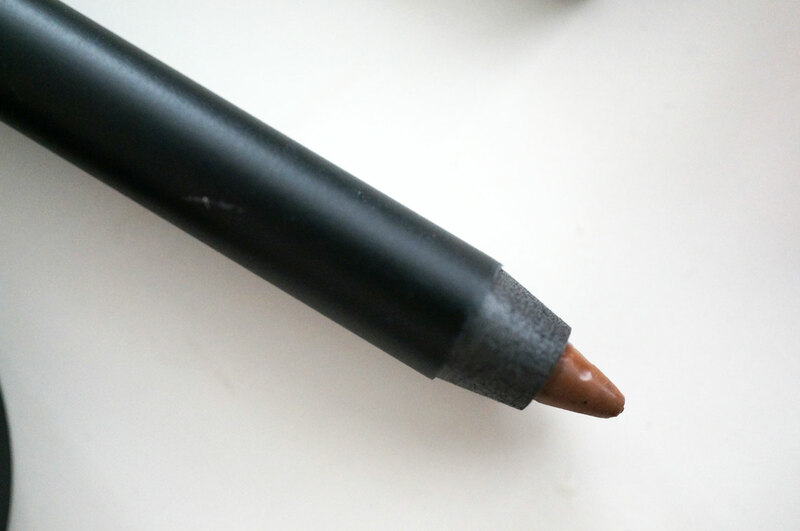 Next is the Fumo Silky Eyebrow Pencil in Terra Brown 21 (£5.50). I instantly thought this shade might be too much of a light warm brown for me, but actually it didn’t look out of place on my medium brown brows. I’d say this colour would suit blondes more though, and that’s my only complaint – there’s this shade and only one more available, which looks very dark, so it would have been nice to see maybe three or four different shades really. 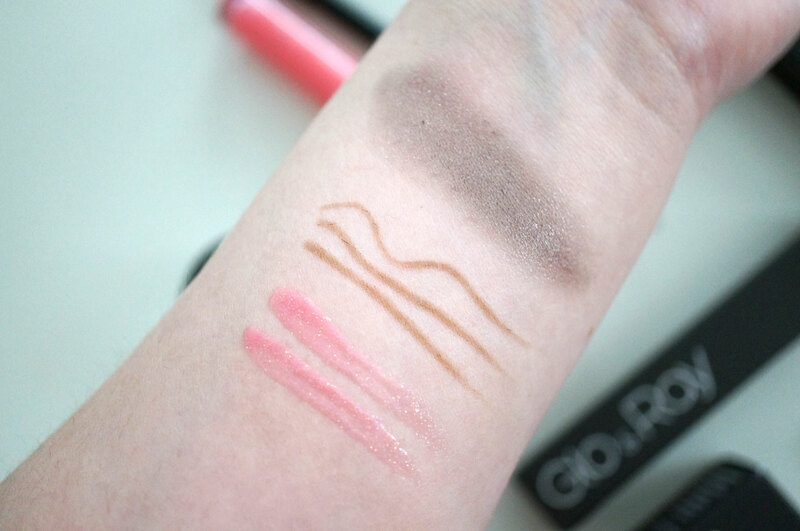 Anyway, the Fumo Eyebrow Pencil formula kind of reminded of G&R’s eyeliners; it was definitely silky soft as advertised, and really easy to use. This gets a thumbs up from me. 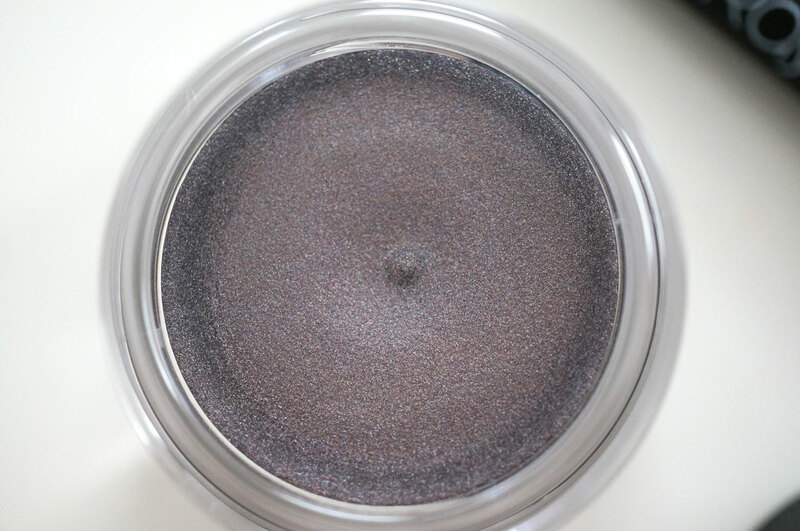 And lastly the Mirage Mousse Eyeshadow in Clematis (£11.00). These eyeshadows are formulated with the revolutionary Multi Silky-Wax Complex™ which provides a silky texture with a hint of shimmer. 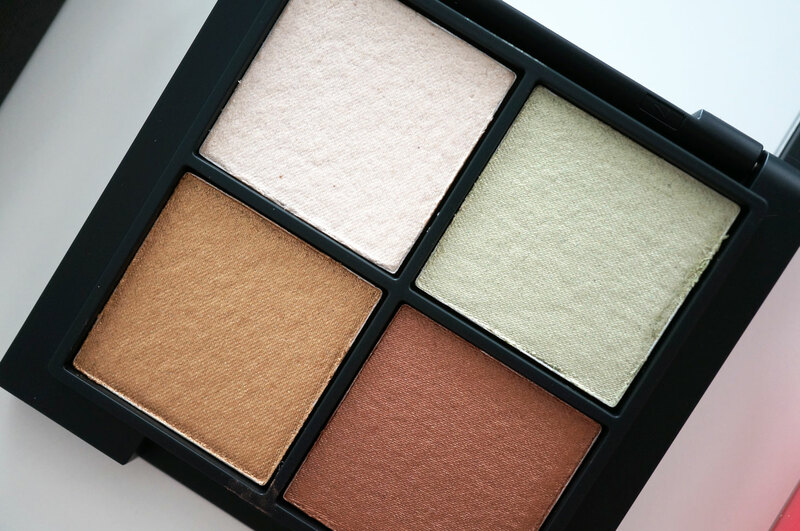 I love that these mousse shadows can be worn very sheerly, so you just get a pretty veil of sparkle over the lid, or you can easily build them up for a more intense look. They’re really versatile and the mousse formula feels light and comfortable to wear. Unfortunately my arm swatch below doesn’t do this shade justice, it’s a beautiful warm grey packed with sparkle. Urban Decay Naked 2 Basics Palette is Happening! I’ve not tried this brand before, or even heard of them, but they will most certainly be on my radar from now on! I haven’t heard of this brand and I don’t wear much make-up but it’s good to read your review of it. Never heard of the brand before but I love that palette! I have read about this brand on some blogs and they really seem nice, but they are not available here :(. 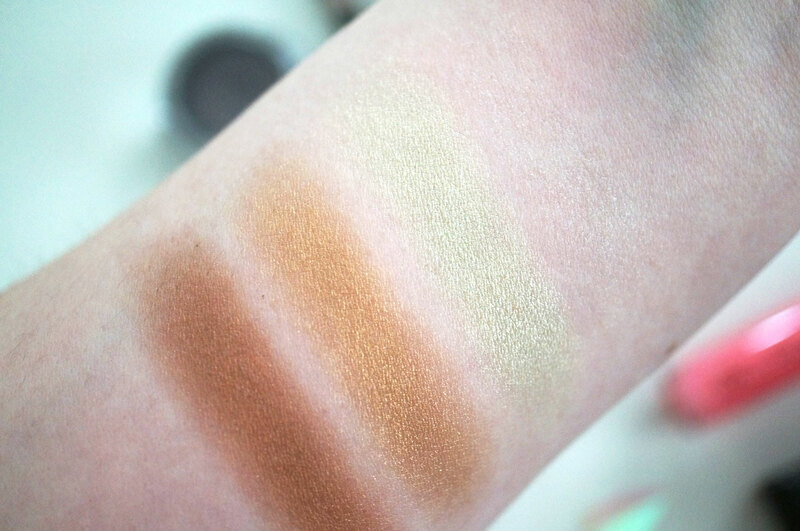 I love the shade of the Mirage Mousse Eyeshadow. It is very pretty.